Dean Castelli not only represents homebuyers in Michigan, he lives there with his family. That gives him a decided advantage over other agents who live in other parts of state. His knowledge and experience when it comes to buying and selling real estate in Michigan is simply unmatched. 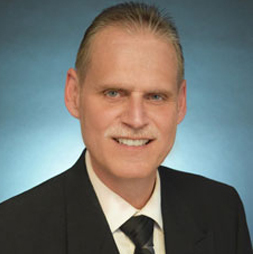 Licensed sinced 1977, Dean specializes in Single Family Home Sales and have been recognized for countless awards as being one of the top agent in the business. He has been named in Hour Magazine as one of the Top all Star Agent. His passion for outdoor events, camping, fishing and knowledge of Michigan communities and neighborhoods, helps him match his clients with the right home for them. Dean Castelli is able to give his clients detailed information about the pluses and minuses of each area.